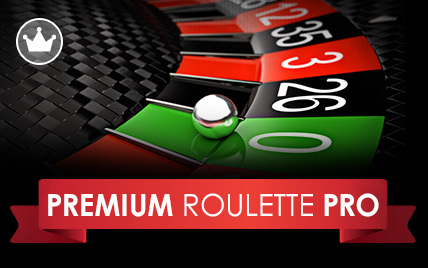 If you are looking for the ultimate European Roulette experience then Roulette Deluxe provides you with everything you could possibly need plus a few extras. 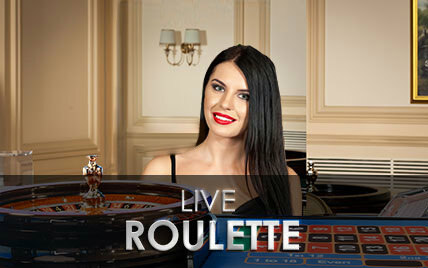 In addition to offering all the standard features you would expect from Roulette, such as a full betting area, a racetrack, history and statistics, the game also offers a number of betting modes for placing a variety of special bets such as All Around, Lucky Chip and Lucky Line. 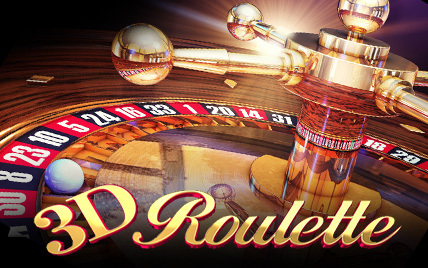 Roulette Deluxe is played just like a regular European Roulette game. There is a spinning wheel divided into 37 numbered segments (0 to 36) with each segment coloured red or black (except zero, which is green). 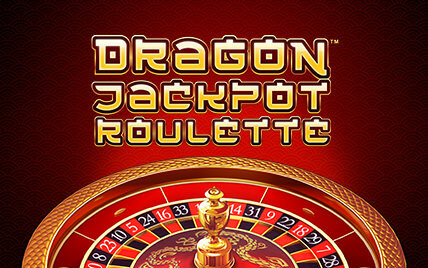 A ball is released inside the wheel and you bet on where it will come to rest. 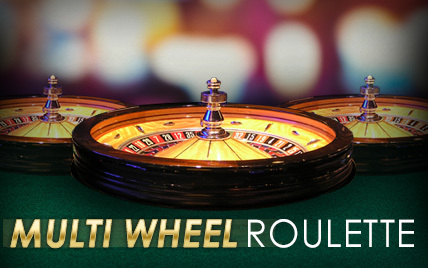 Below the wheel is a betting area, this is where you place your chips to bet on favour outcomes. 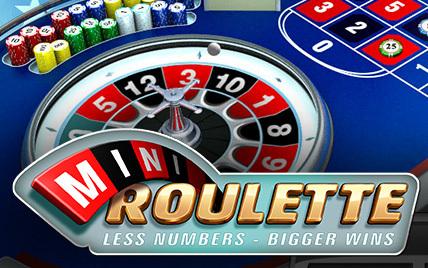 You can bet on individual numbers or various groups of numbers. 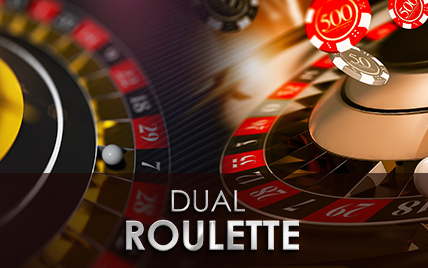 There are large groups such as ‘Odd', ‘Evens', ‘Reds' and ‘Blacks' and by placing your chips on the relevant section of the betting area you will be betting on the entire group. 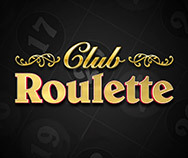 You can also bet on groups of numbers as determined by the layout of the betting area. 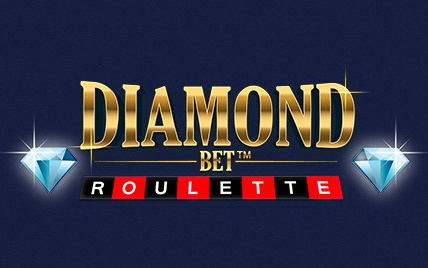 For instance, you can bet on all the numbers in a line or column, groups of numbers whose corners meet on the betting area and numbers that neighbour each other on the betting area. Above the main betting area you can see a small racetrack, clicking on it opens a full Racetrack betting area. 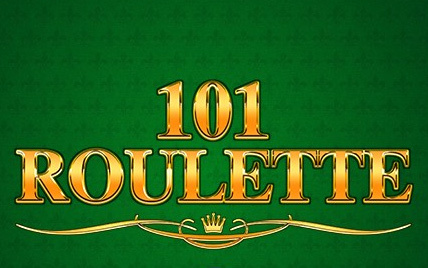 Here you can place special bets quickly and easily, such as Tier, Orphelins, Voisins Du Zero and Neighbour Bets. 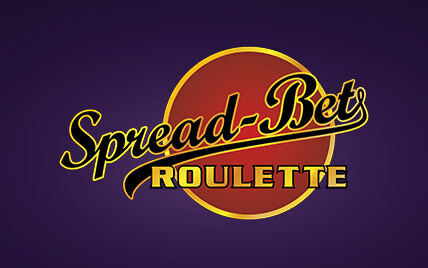 When you are happy with your bets just click on ‘Spin' to set the wheel in motion and watch as the ball is released and comes to rest in the wheel. 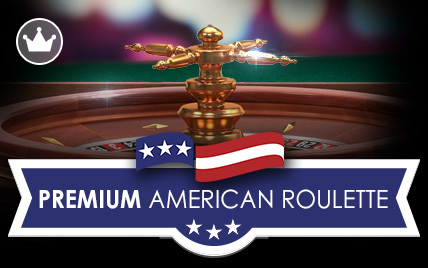 The game offers payouts ranging from 1:1 all the way up to 35:1 depending on the type of bet placed. To the left of the screen you will see a button marked ‘Regular Mode'. 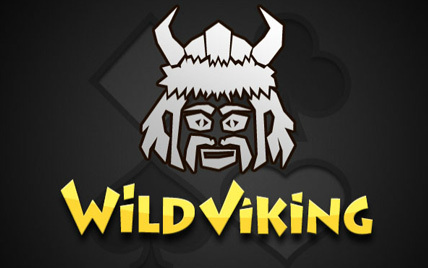 If you click on it you will be offered the choice of six betting modes that allow you to place special types of bets. 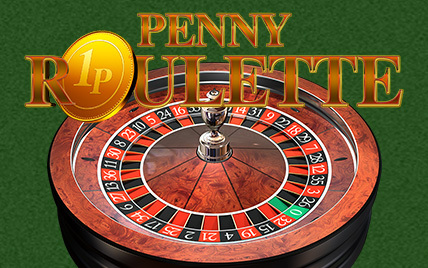 The ‘All Around' mode will place chips all around the original bet, the ‘Lucky Chips' mode places nine chips randomly on inner bets, the ‘Lucky Line' mode places three chips horizontally on each side of the original bet, the ‘Finale Bets' mode places chips on all numbers that end with your selected number and the ‘Favourite Bets' mode allows you to save your current bet for quick and easy use in the future.